The time has come. Even though we are a New York based site and both the Jets and Giants crapped the bed this year, that doesn’t mean that Sports Debaters interest in the NFL playoffs lessens. The Wild Card Round is upon us and there are some extremely exciting match-ups. 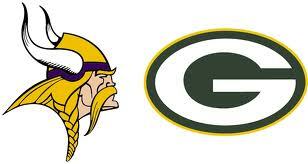 Here is our breakdown and predictions for both of Saturday’s Wild-Card games. Cincinnati Bengals vs. Houston Texans: In a rematch of last year’s Wild Card game, the Bengals and Texans will face off in Houston to open this year’s festivities. The Houston Texans were in the drivers seat all season long, and many experts expected them to win the AFC’s home field throughout the playoffs. However, over the past few weeks, they have come back to earth and their loss last week to the Colts forced them into action the opening weekend. The Bengals have played an impressive brand of football the past few weeks, and their Week 16 nail biting win over the Steelers catapulted them into today’s game. Last year, the Texans beat the Bengals 31-10 behind QB T.J. Yates, as starter Matt Schaub went down with an injury heading into the playoffs. This year, Schaub is back and ready to prove himself in the post season for the first time. The Bengal’s Andy Dalton and AJ Green are easily among the best young QB/WR combinations in the NFL and it is a sure bet that they will be a presence in the playoffs for years to come. However, we expect the Texans, behind Arian Foster, J.J. Watt and the rest of the supporting cast to take care of business in front of their home crowd. 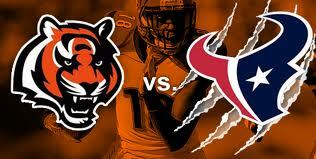 Prediction: Houston 21- Bengals 17. 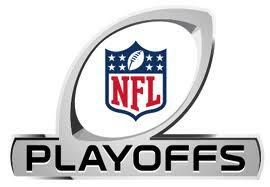 Check in tomorrow prior to kickoff for our predictions on the Colts vs. Ravens and Seahawks vs. Redskins. This entry was posted on January 5, 2013 by NY Bobby. It was filed under All Sports, NFL Playoffs and was tagged with Aaron Rodgers, Adrian Peterson, AJ Green, Andy Dalton, Bengals vs. Texans, Christian Ponder, NFL Playoffs, NFL Wild Card games, Vikings vs. Packers. 2 for 2 is always a good way to start our predictions for the playoffs.